Our Upper East Side practice has been welcoming patients for two decades. Dr. Sara Babich, a university and hospital trained specialist in pediatric dentistry, is committed and dedicated to providing comprehensive dental treatment for infants, children, adolescents and special needs patients. Individualized personalized attention and excellent pediatric dentistry has always been the hallmark of our office. Our Upper East Side children’s dentistry practice has been welcoming young patients for two decades. Dr. Sara Babich, a university and hospital trained specialist in pediatric dentistry, is committed and dedicated to providing comprehensive dental treatment for infants, children, adolescents and special needs patients. Individual, personalized attention and excellent pediatric dentistry are the hallmarks of our office. With this care, our family of patients enter adulthood with beautiful smiles and healthy dental habits that carry forward throughout their entire lives. We provide the most technologically advanced, safest and time-tested pediatric dental treatment in a nurturing and fun, child-friendly environment on the Upper East Side of Manhattan. Learn more about our caring practice and our uniquely designed office. We strive to make your dental experience as pleasant as possible. 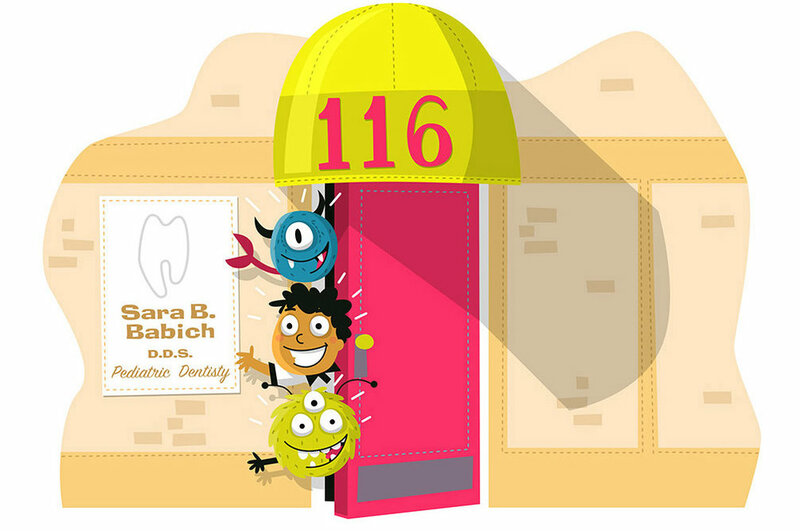 Dr. Sara is a specialist in pediatric dentistry and the staff is hand selected to provide the best full range of pediatric dental care. From infancy to adulthood, Dr. Sara will be with you every step of the way on your child’s dental journey.